If you have green fingers, you may put wish to put the Royal Botanical Gardens, Kew, in London on your travel list. 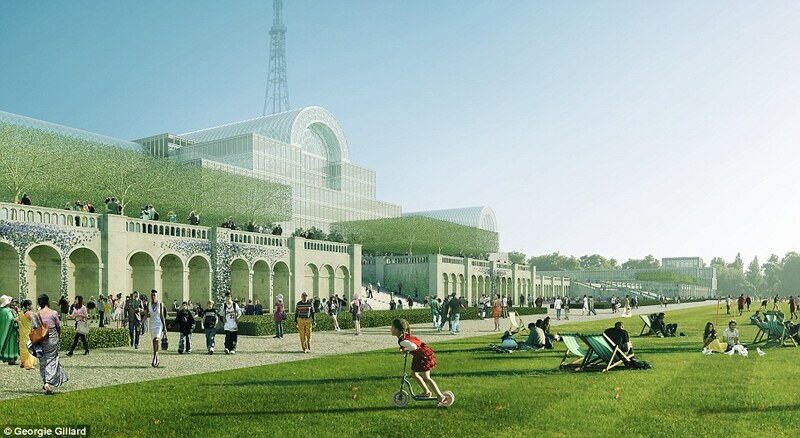 It has just reopened the world’s largest Victorian glasshouse, the Temperate House, after a five-year restoration at a cost of £41 million ($55 million). This was deemed necessary because of its advancing age and the complex internal conditions required to maintain the plants it houses. More than 5280 litres of paint were used on the 4880-square-metre glasshouse, which was originally built in 1860 and had fallen into a state of disrepair. The Grade I-listed structure was stripped back to bare metal by 400 staff members and contractors, who worked in phases on the project. Throughout its history, the Temperate House has been home to some of Kew’s most fascinating and noteworthy plants. The greenhouse is now home to a collection of 10,000 plants from temperate climates around the world, and these include some of the rarest specimens and those under threat. Thank-you for posting this, mudra!! 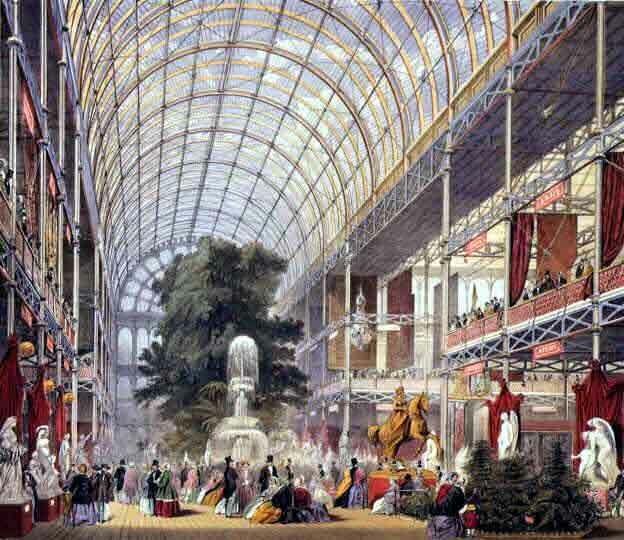 I've concluded that my strange manner of research should probably be centered in Victorian England (in a modern sense) if that makes sense!! I love glass-buildings combined with nature!! 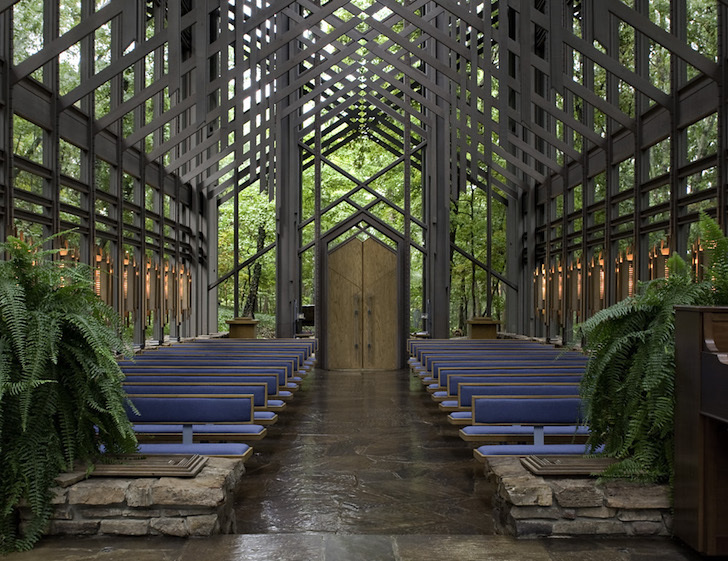 I have the most simple yet profound concept of a glass-cathedral combined with nature. Too-bad I'm too-old, too-poor, and too-stupid to implement yet another foolish pipe-dream!! I have a good-heart, but I seem to be waiting for something!! Another life, perhaps?! Who Knows?? Dr. Who?? Anu?? Who?? orthodoxymoron wrote: Thank-you for posting this, mudra!! 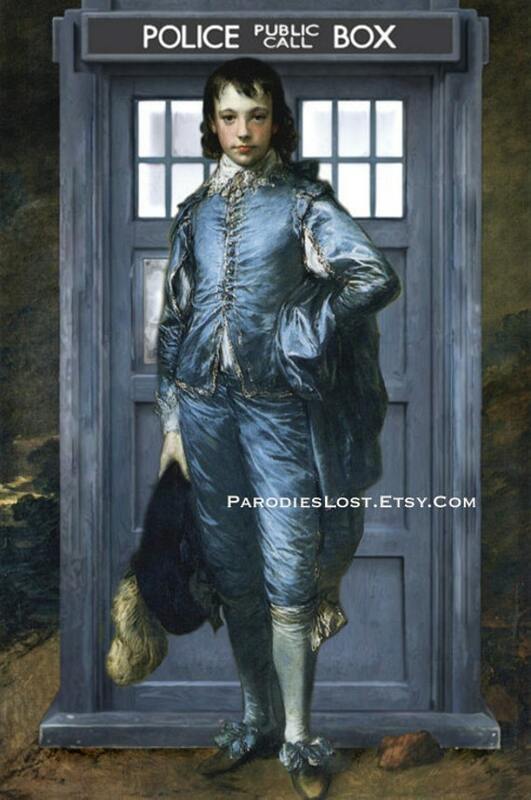 I've concluded that my strange manner of research should probably be centered in Victorian England (in a modern sense) if that makes sense!! I love glass-buildings combined with nature!! I have the most simple yet profound concept of a glass-cathedral combined with nature. Too-bad I'm too-old, too-poor, and too-stupid to implement yet another foolish pipe-dream!! I have a good-heart, but I seem to be waiting for something!! Another life, perhaps?! Who Knows?? Dr. Who?? Anu?? Who?? Thank-you mudra. 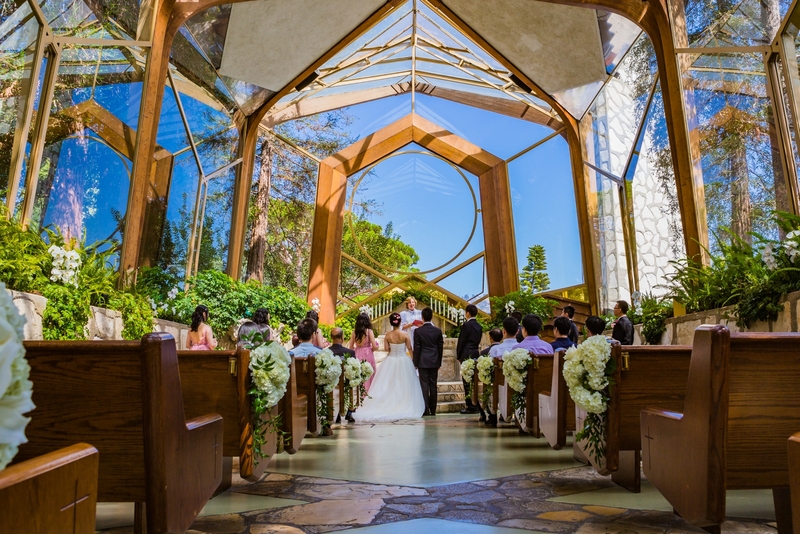 I spent four-years participating in the all-glass 'Crystal Cathedral' in Garden Grove, California, and I've visited the 'Wayfarer's Chapel' in Palos Verdes, California, but I haven't been to 'Thorncrown Chapel' in Arkansas. 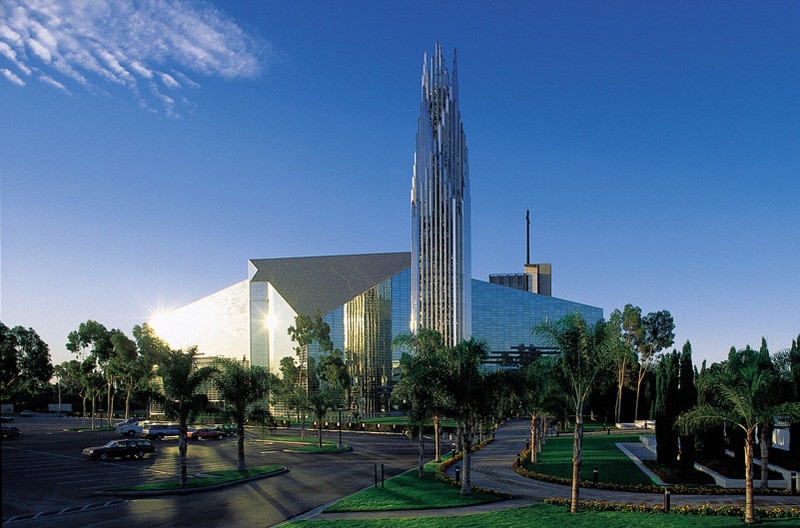 There was a smaller church on the 'Crystal Cathedral' campus, known as the 'Arboretum', and while much smaller and simpler than the larger church, in many ways it seemed to be a fundamentally-superior design, at a much-lower cost. I've imagined a larger, new and improved version of the 'Arboretum' in the context of 'Butchart Gardens' in Victoria, British Columbia (or any beautiful and natural setting). But imagining isn't doing, although Terrance McKenna privately told me "If You Dream It, You've Already Done It." 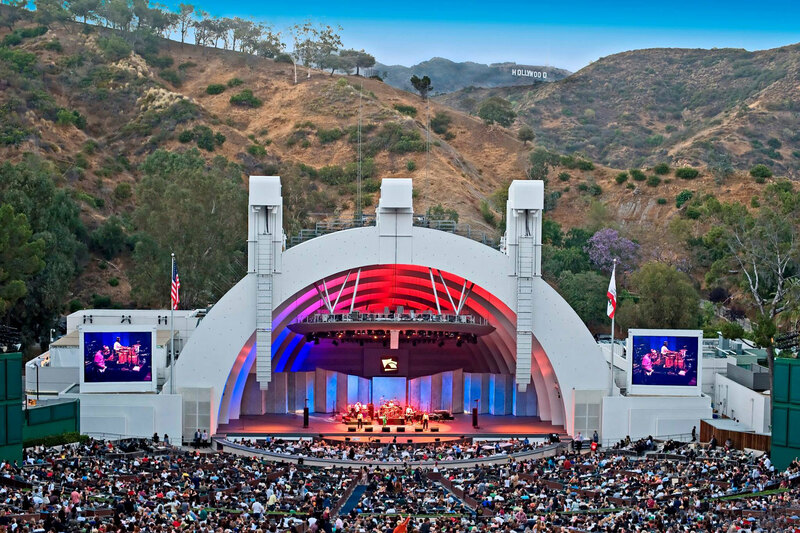 I spent hours at the empty 'Hollywood Bowl' and 'Greek Theater' contemplating a completely outdoor ministry, but I was already losing my faith, so nothing came of that. The 'Crystal Palace' was very-cool, but it burned to the ground in 1936. What Would Prince Albert Say?? What Would Queen Victoria Say?? What Would Baron Stockmar Say?? What Would 'Dash' Say?? We had a dog named 'Flash'. Richard Hoagland claims there were 'Glass Structures' on the Moon!! What Would Edgar Mitchell Say?? What Would Robert Schuller Say?? If I remember correctly, 'Time to Tell the World' (on the original 'Project Avalon') spoke of a solar system war, in which management, headquarters, and glass-buildings were destroyed on Earth's Moon.